This website and the Leyes Para la Paz Project provide education and resources about laws in Guatemala and in the United States that protect people against physical and sexual abuse and human trafficking. 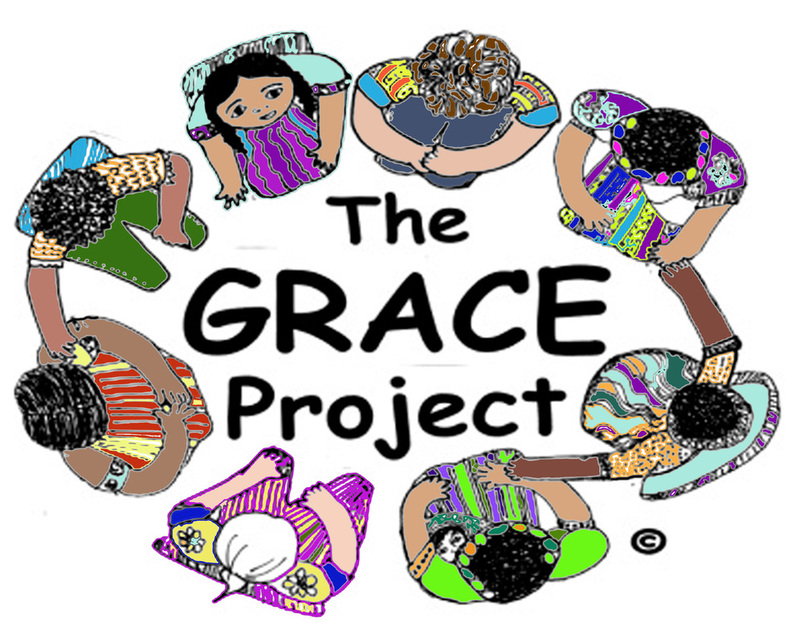 The website supports the work of the GRACE Project (Guatemalan Rural Adult and Children Education) in its dissemination of written materials to schools and other educational groups in Southwest Florida and throughout Guatemala. This project began in 2014, with Laws for Peace Rack cards presented in several workshops to teachers and community leaders in five locations in Guatemala. Subsequently, teachers and administrators will present and explain the laws to thousands of students and families. Most educators and leaders had no awareness of these laws. Now they do. In the future more information will be distributed in Guatemala and the laws in the United States will be presented to immigrant groups throughout Southwest Florida. Using this website you can read the laws, download copies and see the workshops in which the Laws/Leyes were presented. If you would like more information about this campaign please make sure to contact us. This project is supported by the Zonta Club of Sanibel Captiva, The Zonta Foundation of Southwest Florida - Sanibel/Captiva, the Unitarian Universalist Church of Ft. Myers and individiual donors.